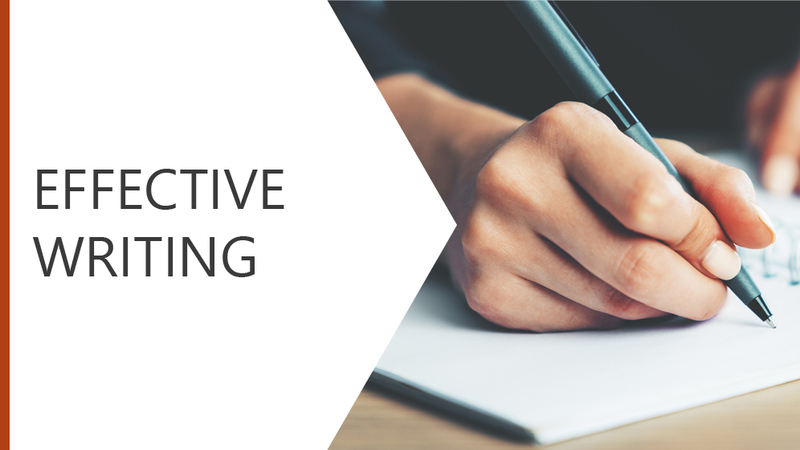 Writing is an essential part of working life, but do you know how to write effectively? This module explores how to prepare for writing, how to structure your document, how to express yourself clearly with carefully chosen words and finally how to edit, correct and improve your writing. How to edit, correct and improve your writing.